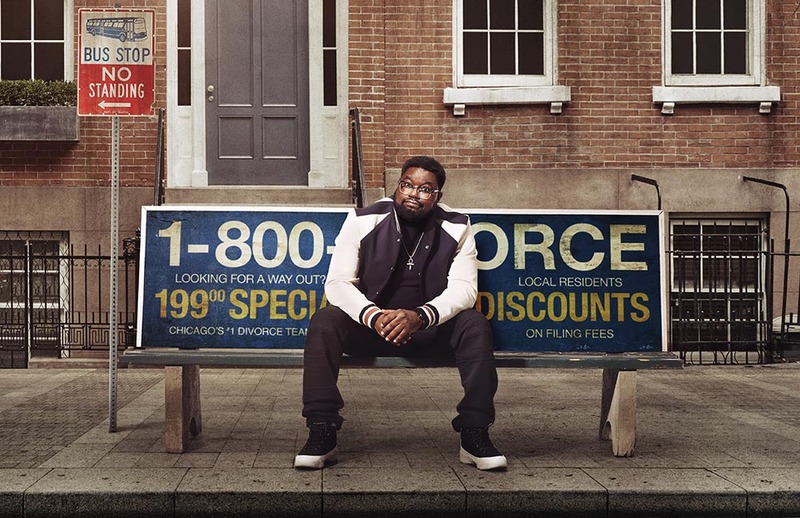 Inspired by the life of Lil Rel Howery (“Get Out,” “Insecure,” “The Carmichael Show”), REL is a multi-camera comedy starring Howery as a recently divorced husband and father who makes a fresh start on the West Side of Chicago, with the help of his best friend and unfiltered sounding board, BRITTANY (Jess “Hilarious” Moore, “Wild ’N Out”); his wayward younger brother, NAT (Jordan L. Jones, “NCIS: Los Angeles”); and his old-school DAD (Sinbad, “A Different World,” “Jingle All The Way”). Jerrod Carmichael (“The Carmichael Show,” “Neighbors”), Mike Scully (“The Carmichael Show,” THE SIMPSONS), Howery, Josh Rabinowitz (“The Carmichael Show,” “Broad City”) and Kevin Barnett (“The Carmichael Show”) are executive producers. Gerry Cohen (“The Carmichael Show,” “Married with Children”), directed the pilot. REL launches with a special preview immediately following the NFL ON FOX doubleheader, Sunday Sept. 9 (8:00-8:30 PM ET/live in all time zones).